Welcome to the Kristine Schwartz website and blog. 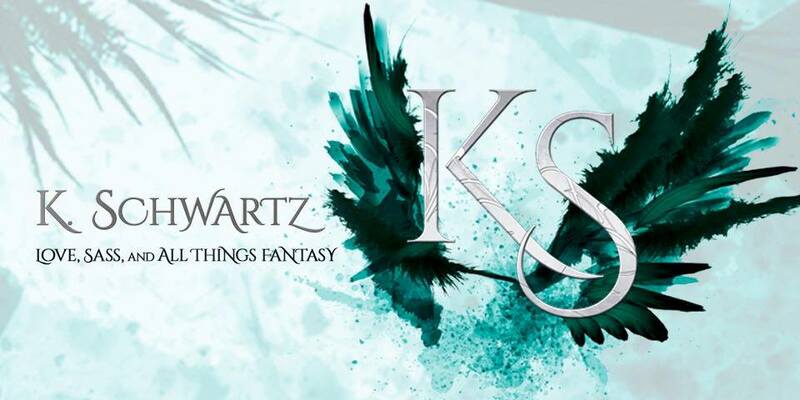 Here you can find everything you need to know about Kristine Schwartz's books, projects, services, and promotional material. 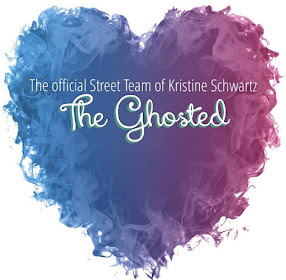 Kristine Schwartz is currently working on book two of the My Shattered Soul Saga, Haunted. It is her hope to bring that book to readers in 2018. She has a short story due to publish in the Summer of 2018, and a paranormal fantasy (with a twist) in the works. More details on those projects as they approach publication. For further information, feel free to follow her on social media or email her or click HERE to join her mailing list (once a month delivery). Ghosted, her debut novel, is available on Amazon and in the Kindle Store. Or if you are a Kindle Unlimited reader, you can find Ghosted there as well. If you take the time to read Kristine's work, please take a moment and leave a review (even a simple star rating will be helpful to the author). Kristine has also spent some time writing short stories. She just competed in a write-off with twenty other authors, and she was pleased with her second place title. If you'd like to read her stories, then click HERE.